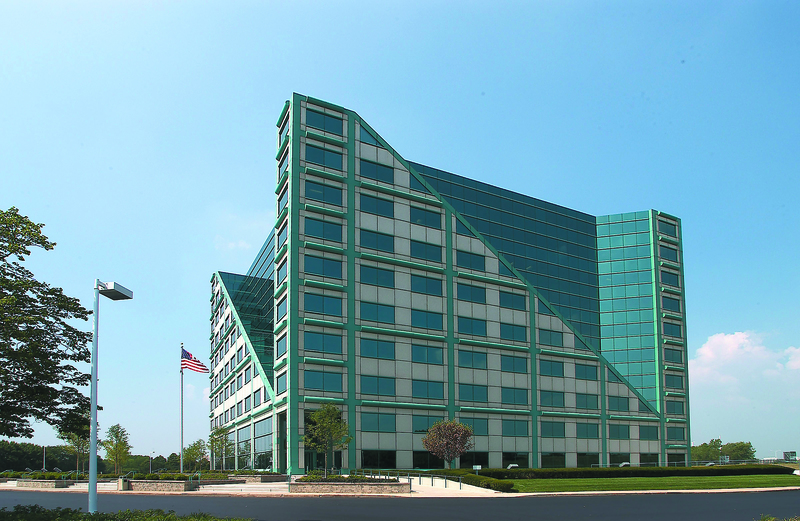 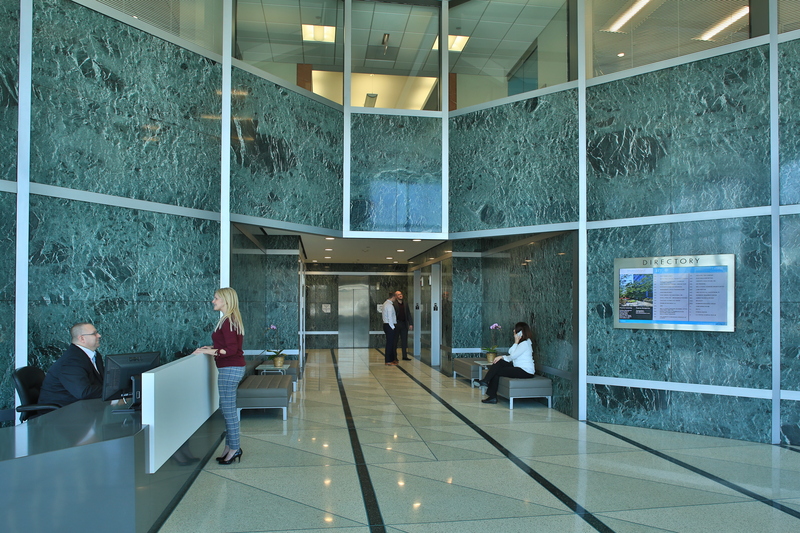 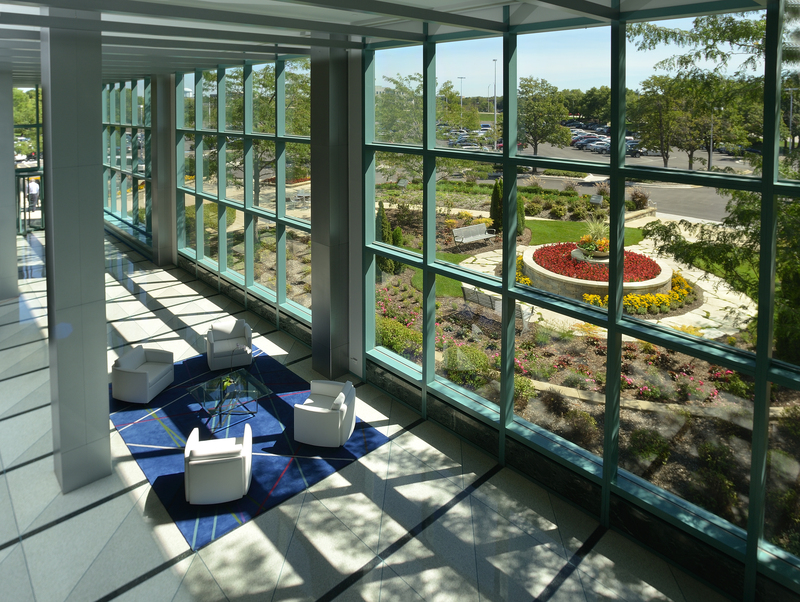 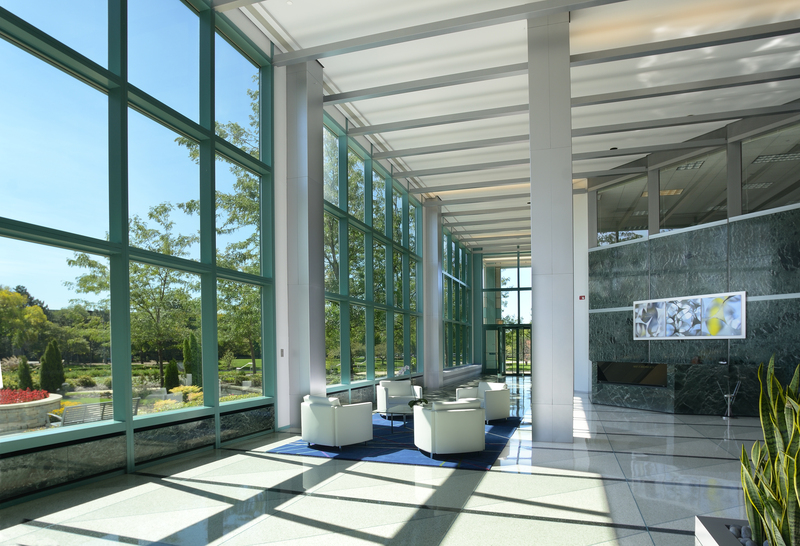 MetroWest was designed by world-renowned architect Helmut Jahn in 1986 and is considered Naperville’s most iconic office building. 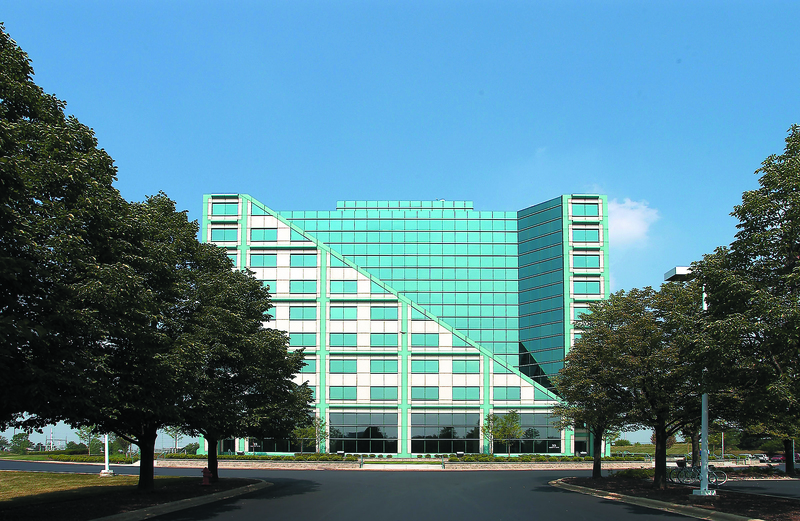 MetroWest is a ten story, 205,055 square foot office building situated on an 11.36-acre site located next to Interstate 88 with a parking ratio of 3.2 spaces per 1,000SF. 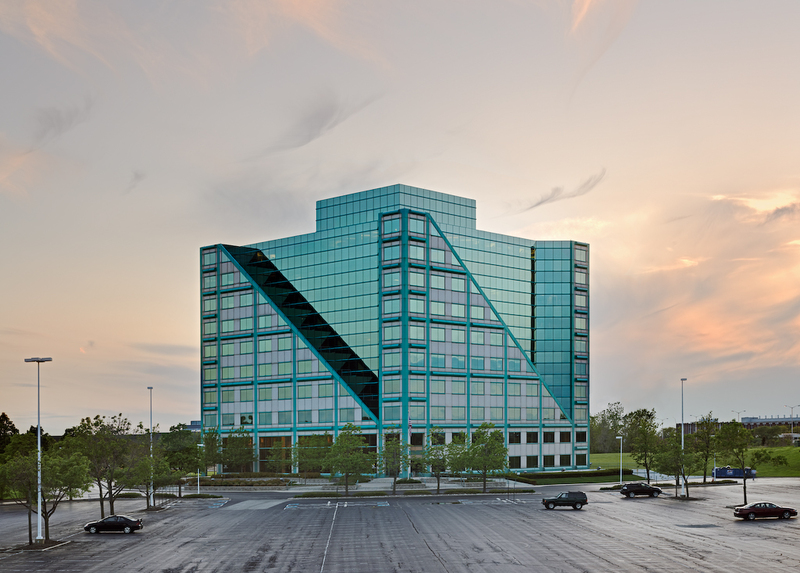 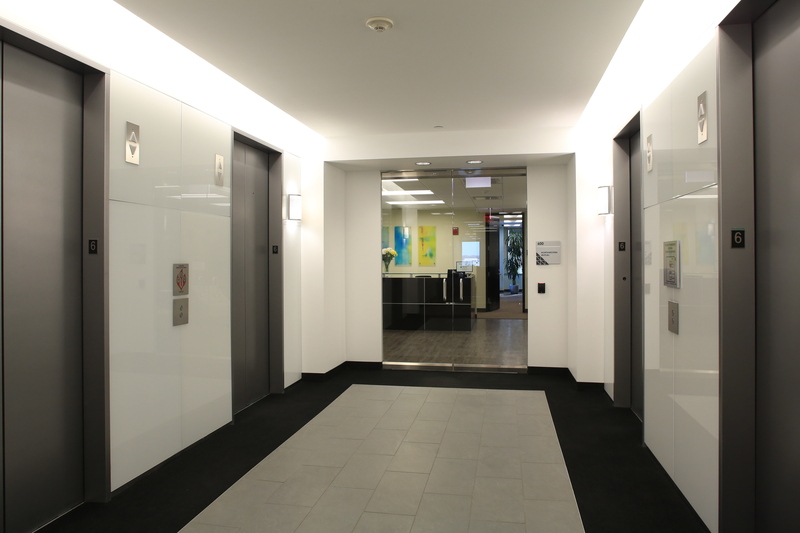 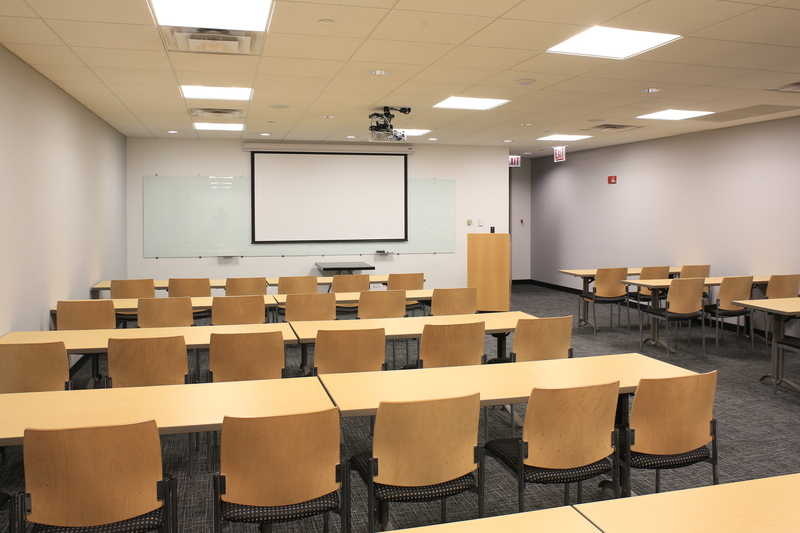 The building is nestled between two interchanges located at Naperville Road and Winfield Road, providing unparalleled access to the building, as well as downtown Chicago and the surrounding suburbs. 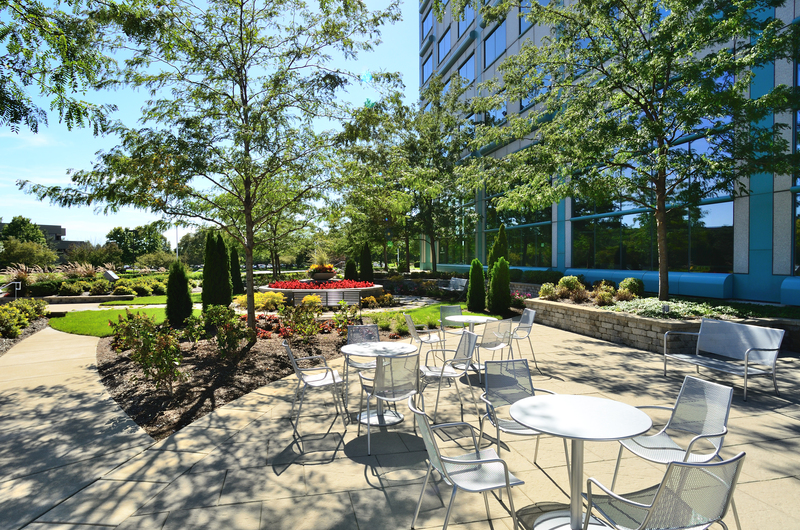 MetroWest is also located along Washington Street which is an arterial road leading to Naperville’s acclaimed downtown that includes world-class restaurants, hotels, retail and the tranquil 1.75 mile Riverwalk. 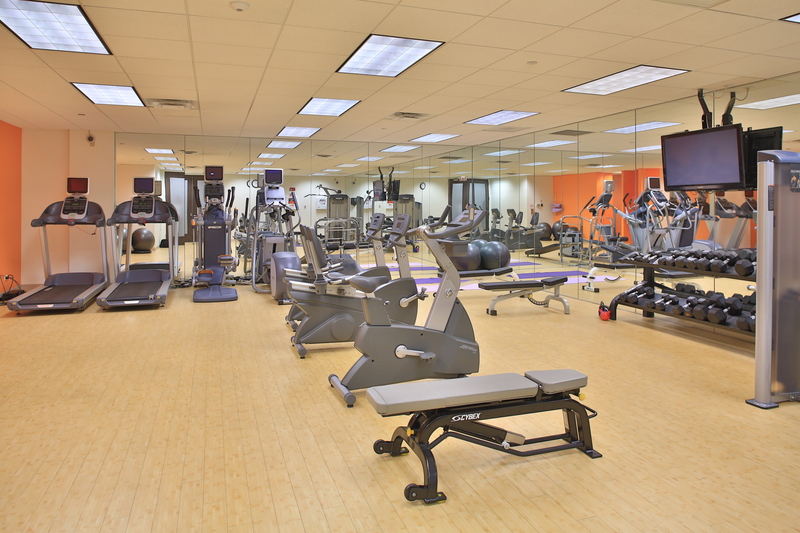 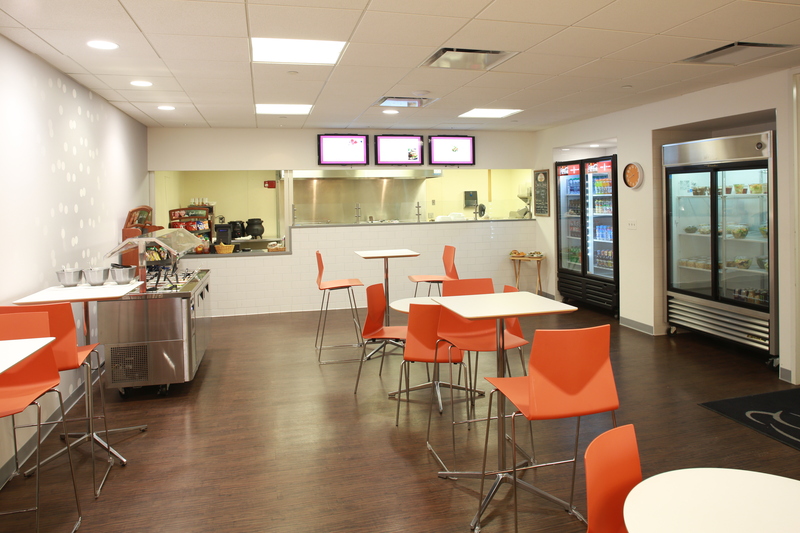 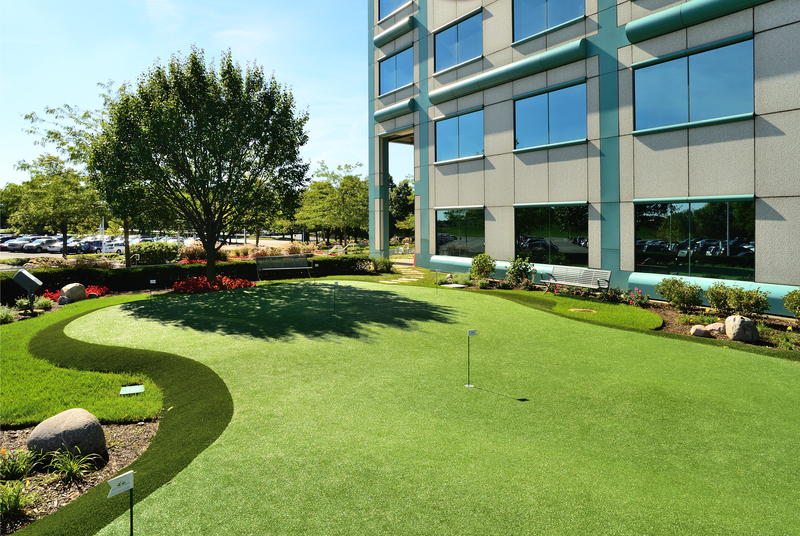 The building boasts a best in class amenity package that includes a fully renovated lobby, outdoor seating area with putting green, fitness center with locker rooms, deli, and conference facility. 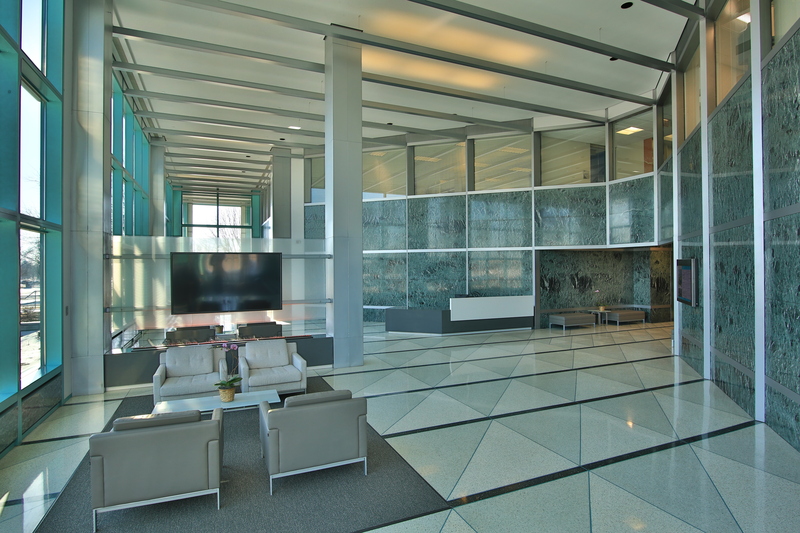 Additional highlights of the building included an underground executive parking garage, outdoor balconies (starting on the third floor each floor has four balconies for tenant use), bike storage, onsite property management and manned security.